Today I’d like to tell you about what drove us into building this blog. Me and my brother have been into Internet marketing for a while now, and since we were making keyword research on daily basis we decided that it was about time to automate the process. We are tech guys. We have a company that provides IT consulting Argentina (and some other countries also). Even during our journey into IM, IT consulting continues to be our primary source of income. As many people in the market, we started following the steps of Pat Flynn, from The Smart Passive Income Blog. I loved his Niche Site Duel saga, so we decided to start building niche sites. Not that many, not that quick, but we took action. It took us around two months to realized that something was seriously wrong with the process we were following. At the time, like thousands of Internet Marketers all over the world, we were using tools like Market Samurai, Long Tail Pro and Traffic Travis. We found that even when these tools really speed up the process of “keyword harvesting”, they do a really poor job when analyzing the competition. 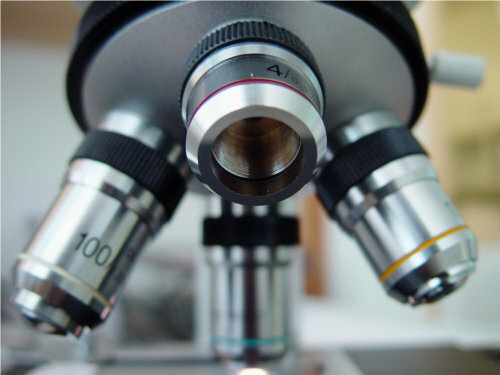 To better explain myself, let me break down the process of keyword research as we see it. Keyword seeds are the starting keywords that you use as a base for your research. They are what you type into the Google Keyword Tool. At the moment, there are no tools that are really good to help you with this. Some people uses Amazon or eBay to come up with new ideas. Some others just take keywords from the offline world. There’s a whole chapter to be written about this topic, but we will not be focusing on it for now. 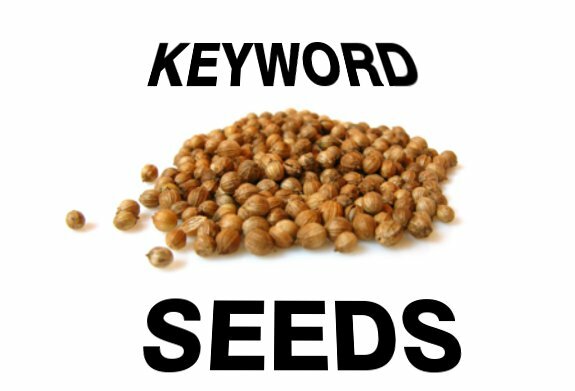 Now that you have your seeds, you go to the Google Keyword Tool (or your favorite keyword research tool) and you “expand” that seed into up to 800 related keywords (actually, how related they are to the original keyword is entirely up to Google). I’ll have to say that the software products that I mentioned do a good job on this part, but it’s something that you really can perform on the Google Keyword tool, for FREE. This is where ALL software tools fail miserabely. Competition Analysis. And please don’t be fooled by sales copies. No current keyword research tool does a decent job at this part of the process. Let me explain you why in 3 simple points. 1 – If you decide to analyze a keyword, you will get valuable information from a product like Market Samurai. A lot of that data is helpful and should be taken into account. But what is the huge and hidden problem ? That data is for ONE (1) keyword only. You have to “manually” select a keyword among the 800 that were returned to you, following nothing but your instinct, and you have to run it thru the software. What if the next keyword on the list is far better that the one you choose ? What if they are 100 keywords better than the one you choose ? These tools are supposed to help you SAVE time. Are you going to test every single keyword in the list one by one ? Come on !!! No way in hell. 2 – Let’s say that you pick a keyword, and then you run the competition analysis tool. You get a listing of the top ten search results in Google, and some columns painted in green, yellow or red, signaling how hard or how easy is to beat that particular parameters. So you have a matrix of 10 rows, with 12 columns. That defines a grid of 120 cells, painted in a tri-colored mix. And from that, you must to your best criteria, decide if the amount of green should be enough to compensate all the yellow and red. And that is for only ONE KEYWORD. Unless you are willing to really spend a lot of time, and forget about the “time saving” promises of your keyword tool, you usually become “numbers blind”, and just let your instinct weight the coloring. 3 – Like it or not, you are human. You will like some keywords more than others. When analayzing data that is so complex, your personal taste will get in the way of a detailed analysis. In the end, what’s the point of having an automated process if you finally have to make the call ? So for us none of those tools was enough. We wanted a tool that could do the WHOLE process for us. So we took our learning in the IM world, and our technical knowledge and we went to the drawing board. We developed a first version of our Keyword Research Tool (unnamed yet). The results were extreme. And I mean EXTREME. We started using it for our niche site building bussiness. The new sites where based on keyword research done by the new software. We provided the tool with seed keywords, and the sofware took over from there. The result ? A list of hundreds of words, already analyzed and ranked by a competition rating algoritm that we developed. The new sites produced many times better than the previous ones. Then we made an experiment, we asked the software to rate the keywords that we used to build our earlier sites, the ones whose keywords were selected manually. Guess what, the new keywords got a rating five to six times higher than the old ones. We tought it was logical to diversify our business and turn our in-house tool into a software product that we could sell. And we started the path to take it to the market. So going back to the beginning of this post, this blog born with the idea of being a communication channel to tell our audience about our journey. Of course others subjects will come up. As a matter of fact, we are just about to release two software products to market, both targetted to the IM community. They will hit the market before our keyword research tool. We are discussing marketting strategies for our software while is getting its finals touches here and there. 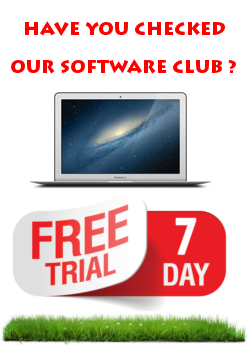 It is extremely likely that we will be offering the software exclusively by invitations/waiting list. So we are not extending any warranties, but if you want to sign up for the waiting list, or if you feel that you could be a valuable affiliate, feel free to join our list using the following form, and contact us. We will save your spot. We will be sharing all the process with you.